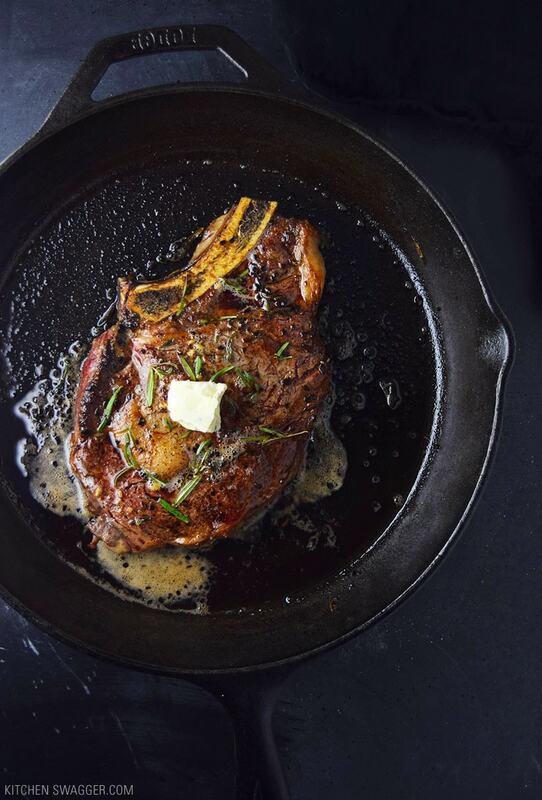 The final step is to cook your steak�by leaving it alone! Resist the temptation to peak at it or scoot it around in your pan. Trust me, just leave it alone. 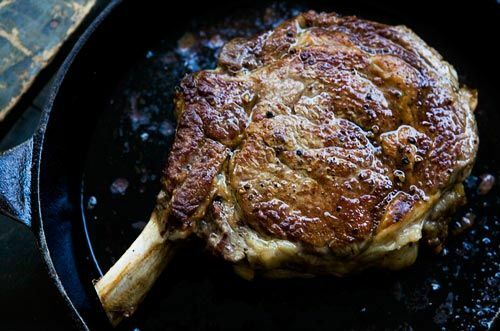 This saves your steak and your sanity. Resist the temptation to peak at it or scoot it around in your pan.